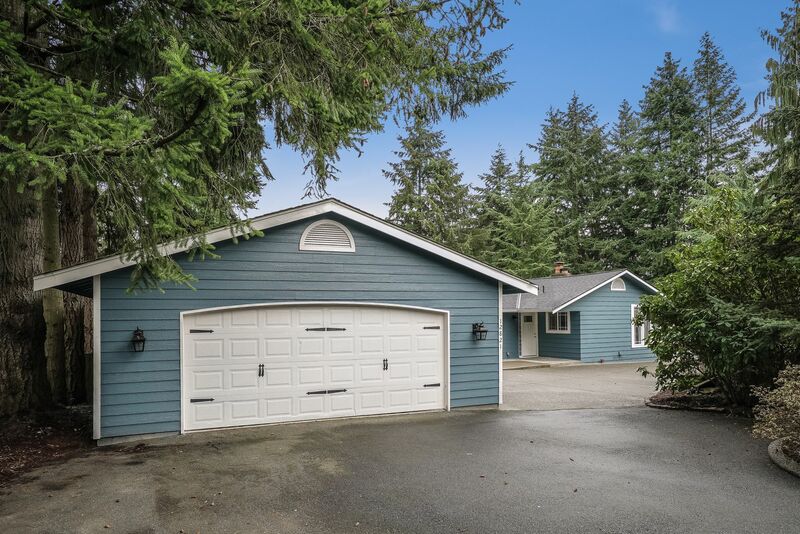 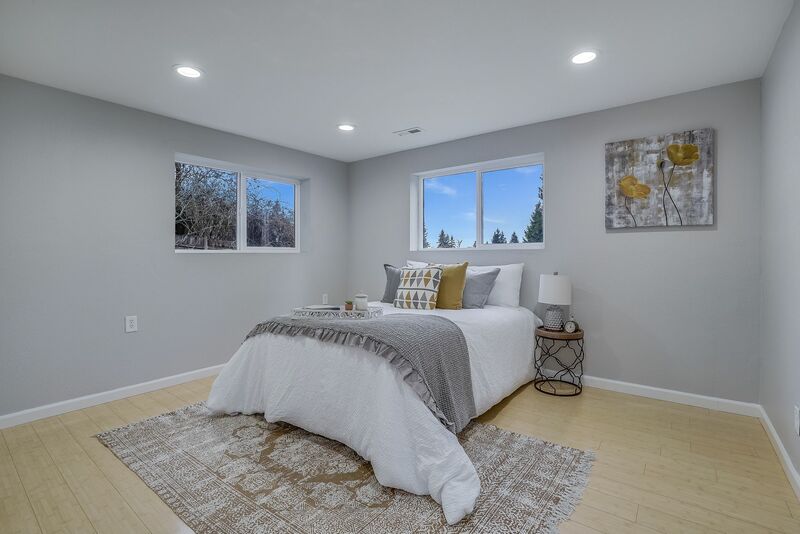 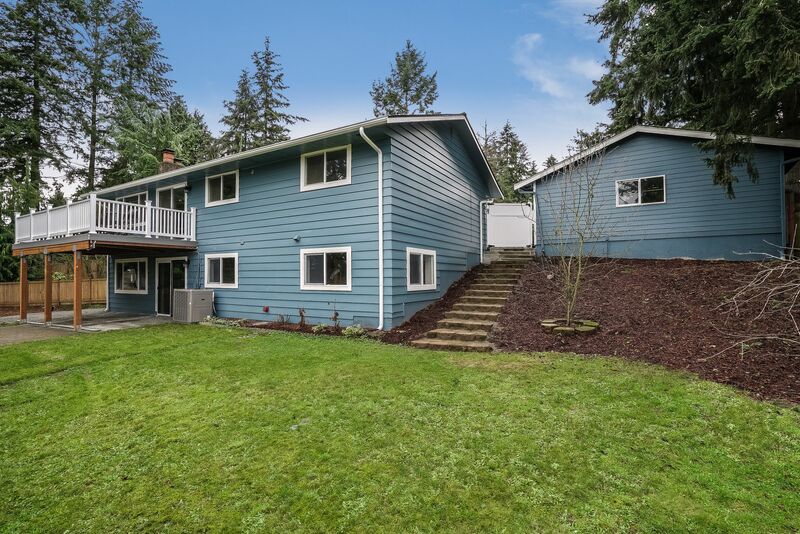 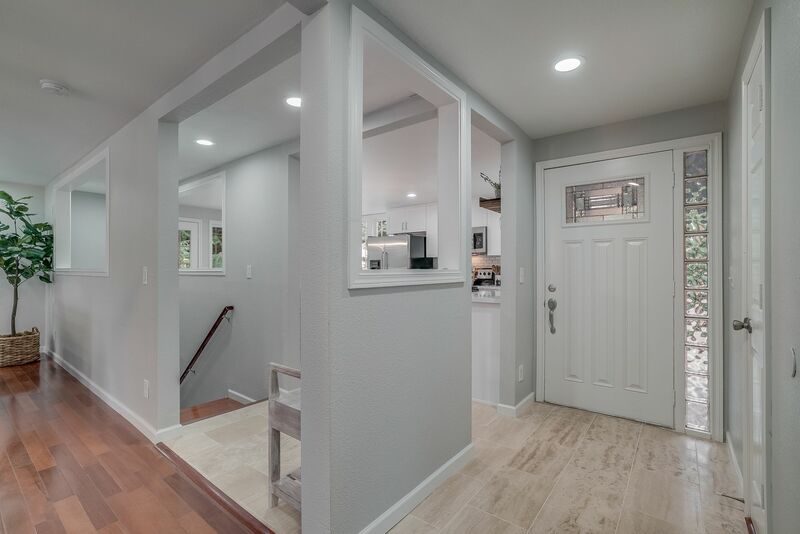 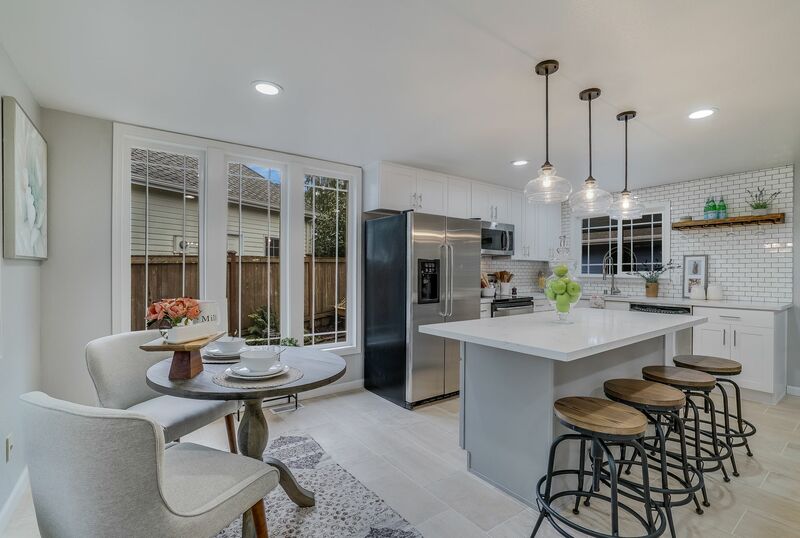 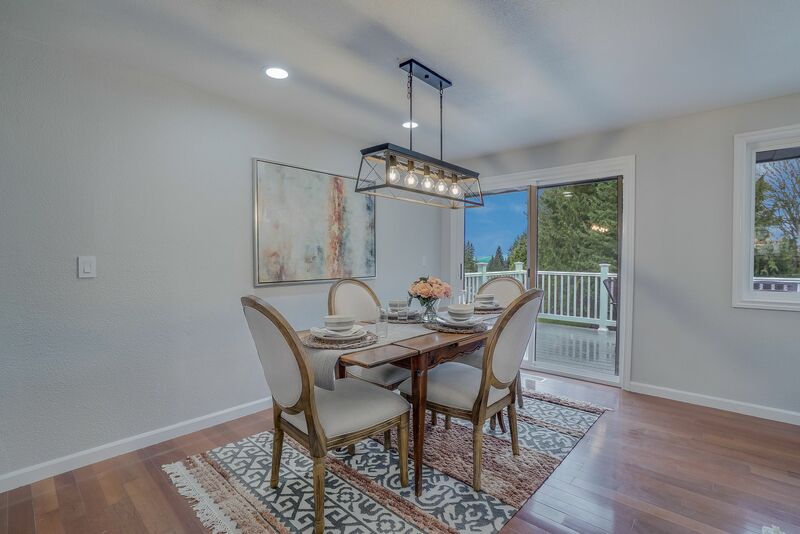 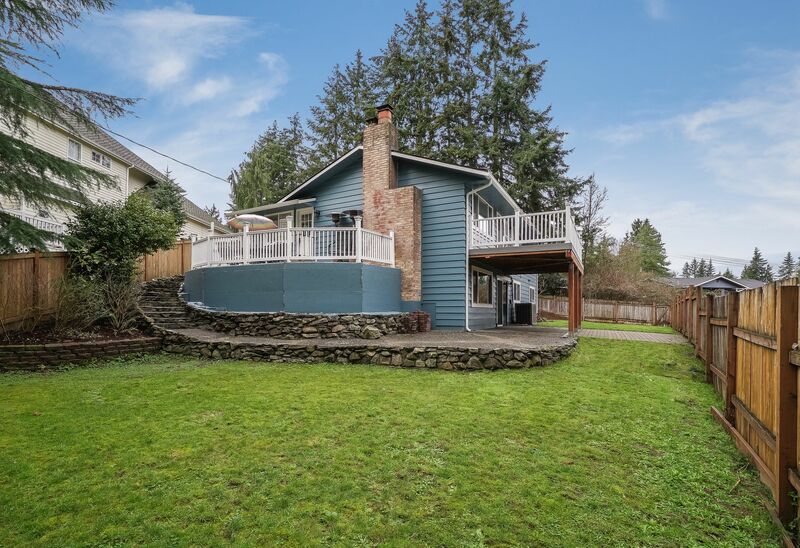 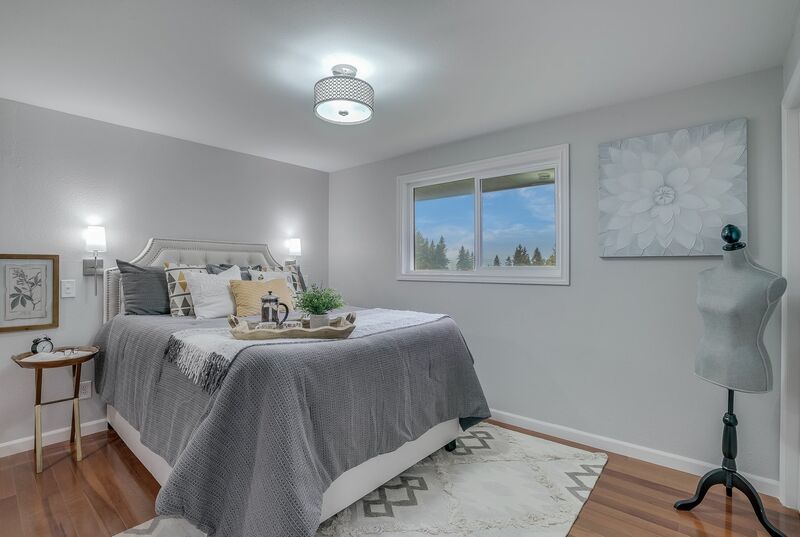 South Everett Home w/ Modern Updates! 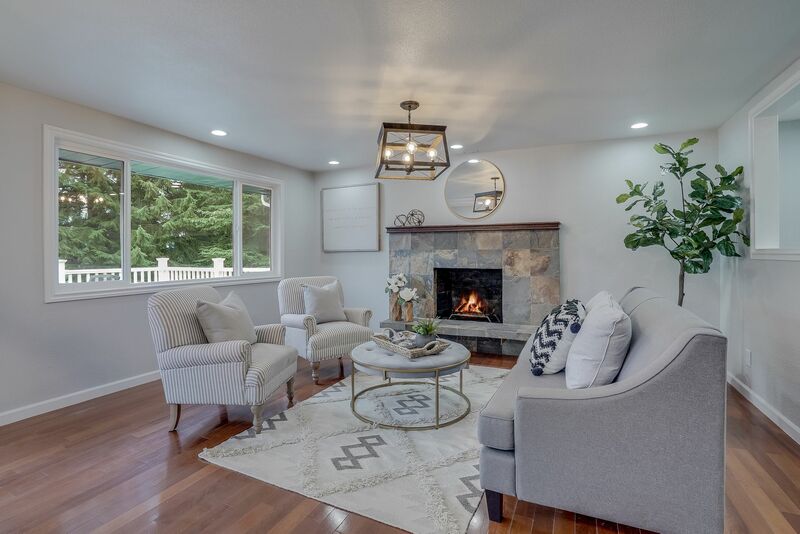 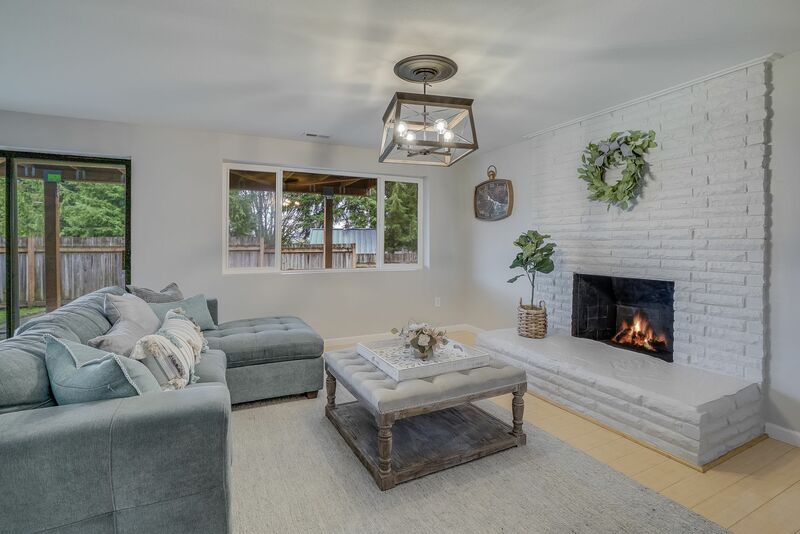 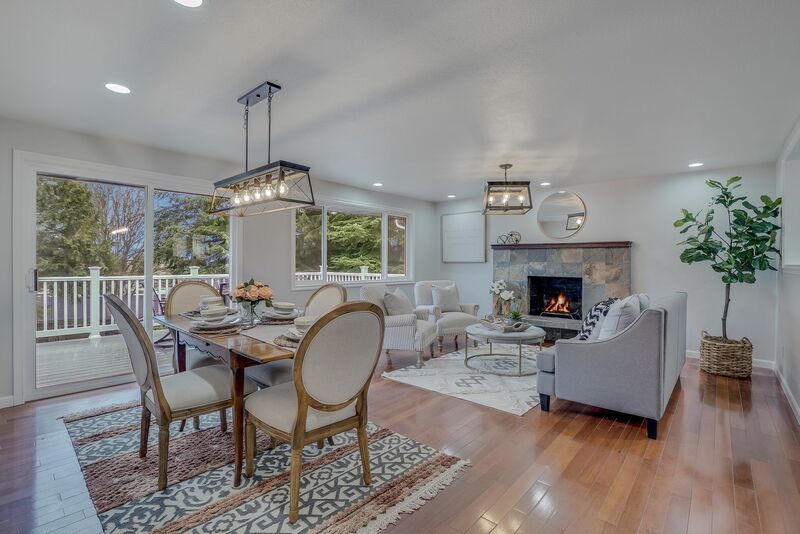 Step into the most darling home in Everett’s desired Seattle Hill neighborhood! 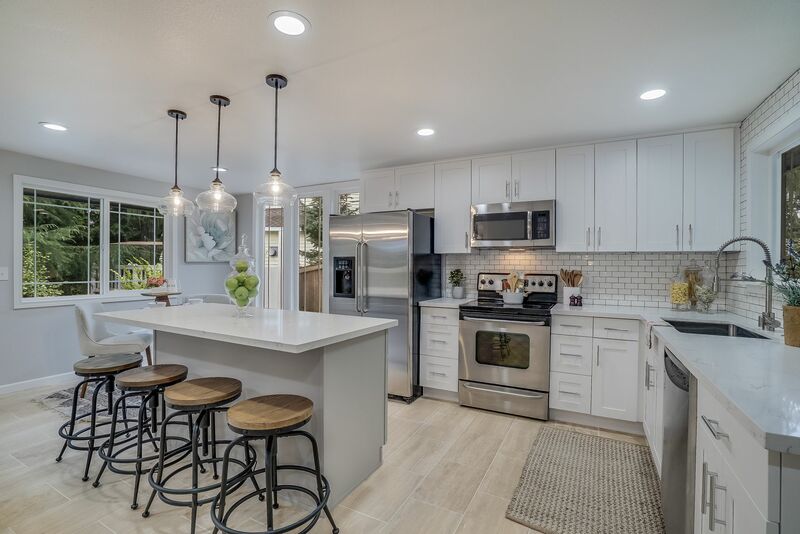 The open floor plan calls for easy entertaining or a calm, quiet night at home. 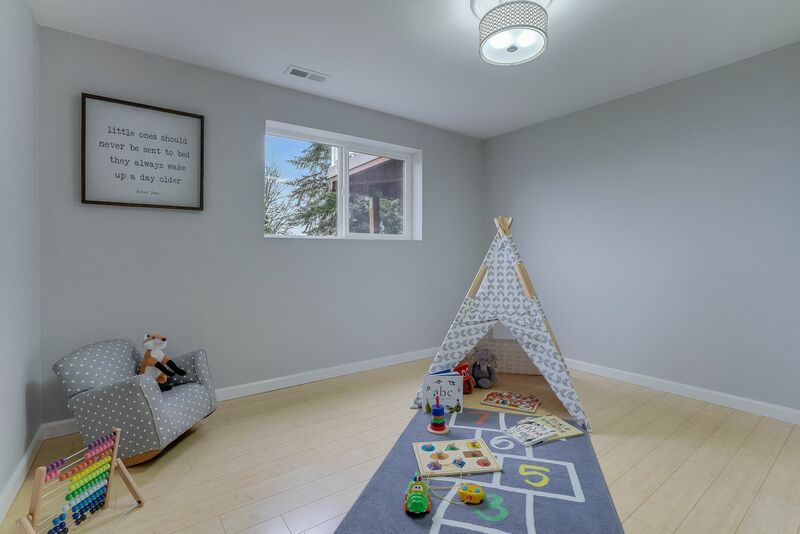 Have fun creating the space you’ve always dreamed of using the home’s light color palette. 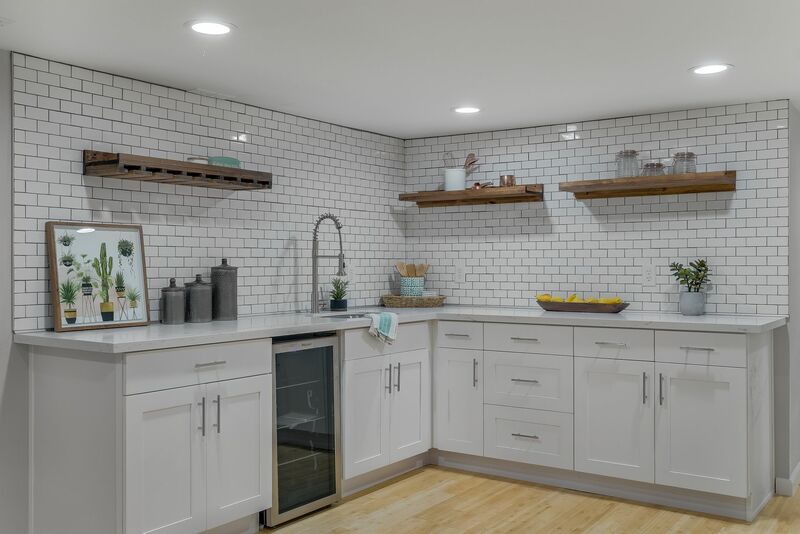 Cooking and baking will always be a treat in the handsome kitchen—complete with subway tile, open shelving, and gorgeous quartz counters. 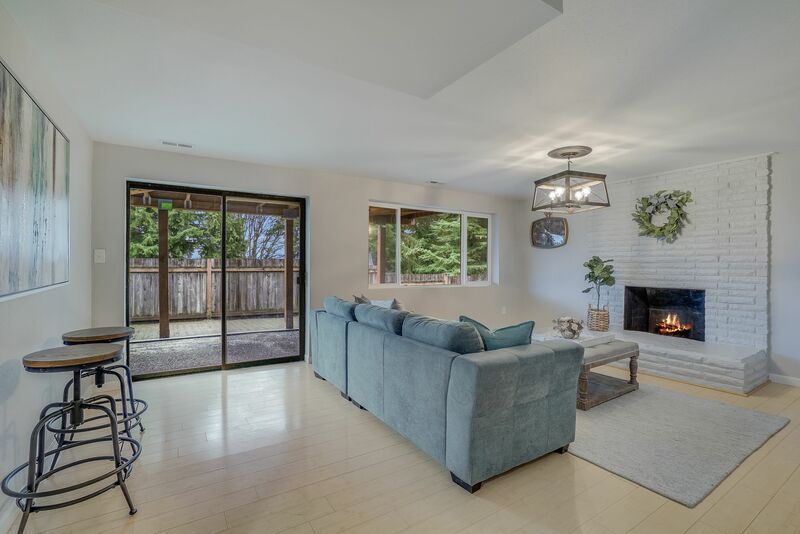 Wander into the living area that boasts a warm fireplace and ample room for dining with many guests. 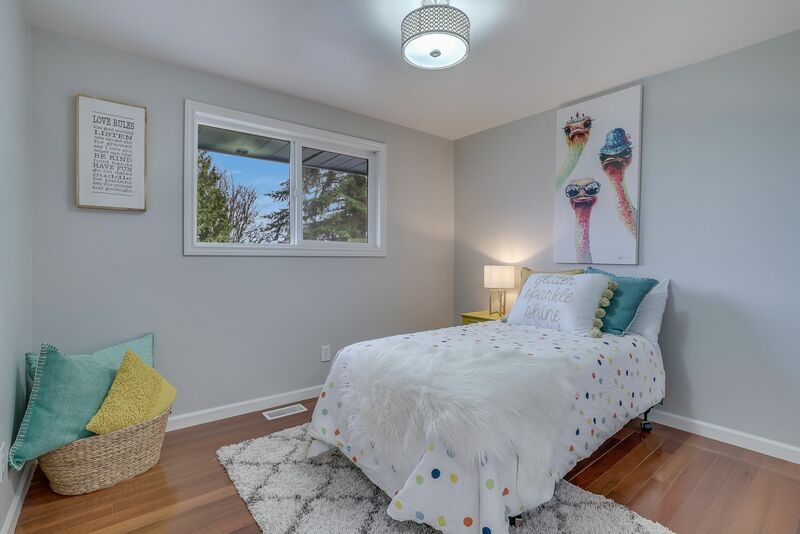 Also on the main floor are two bedrooms, including a master w/ ensuite bath. 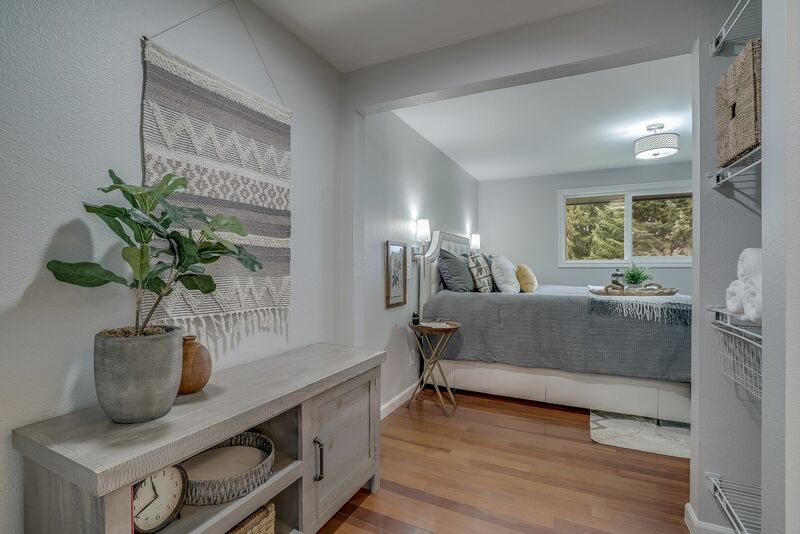 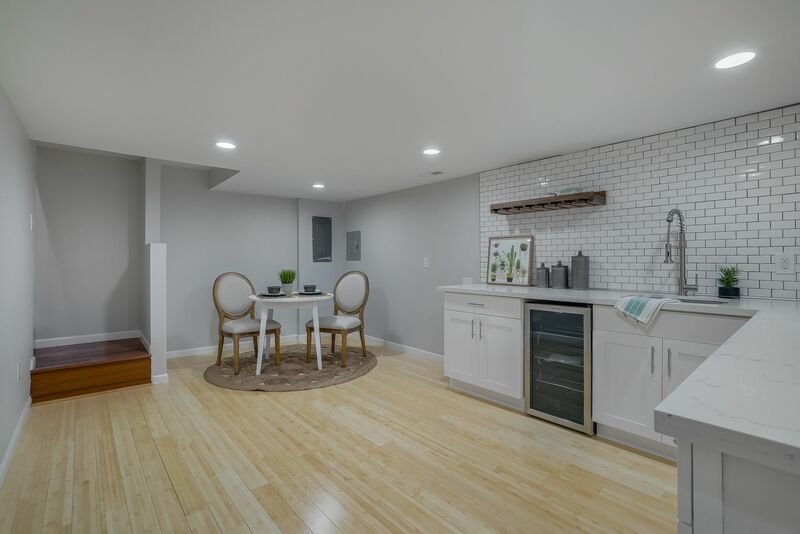 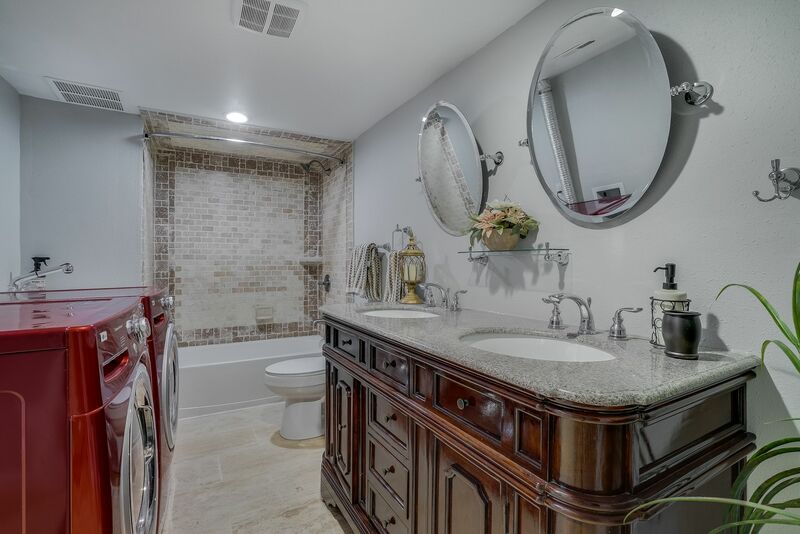 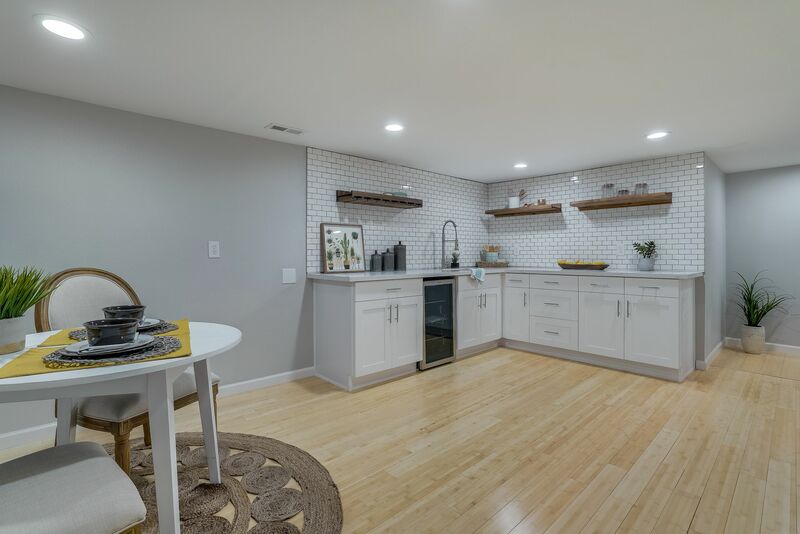 Don’t miss the second living space, including wetbar and two additional bedrooms downstairs—similar in modern design to the upstairs and perfect for hosting guests, a MIL space or creating the ultimate entertainment room! 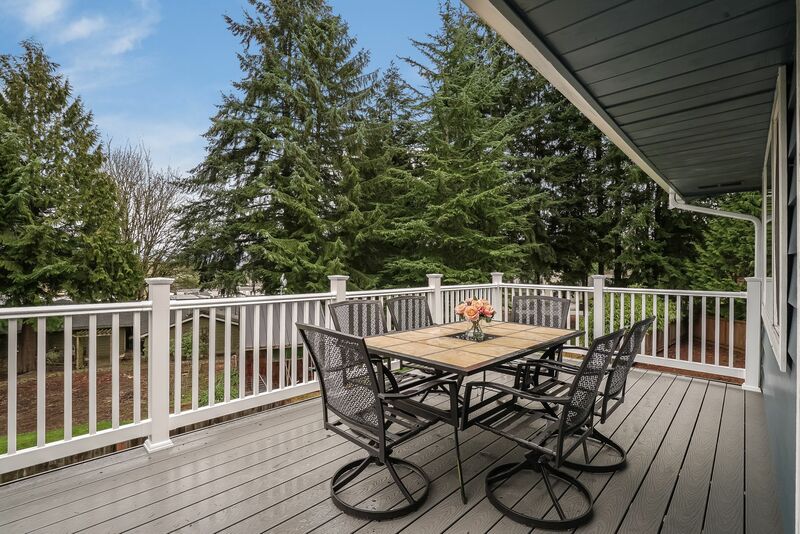 Outside are two party decks that will make all the difference when you take your gatherings outside this spring. 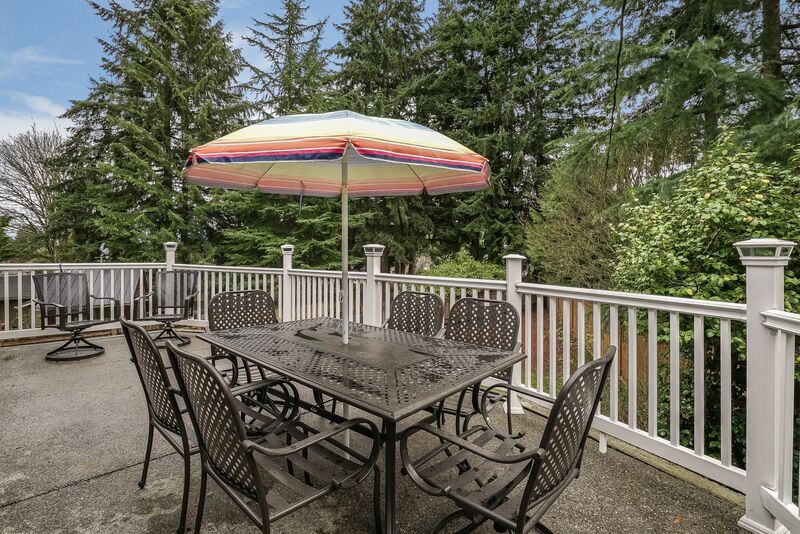 The yard is fully fenced and surrounded by mature trees, making it feel like your very own private oasis. 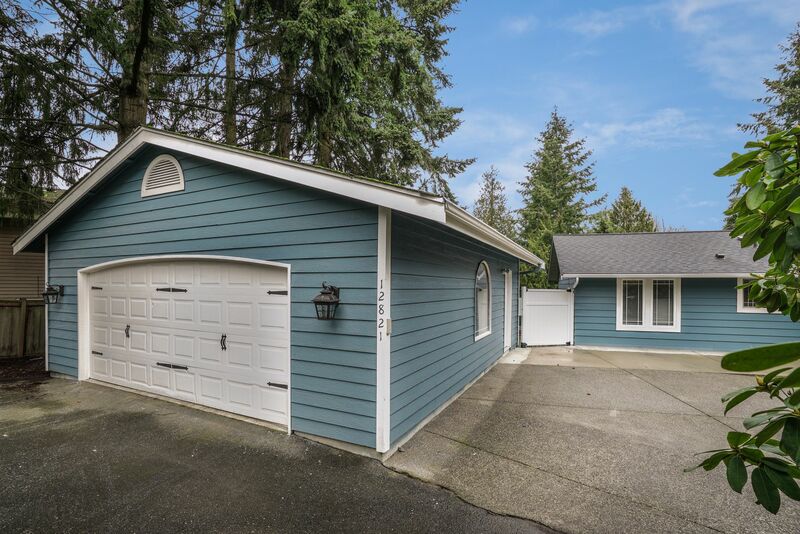 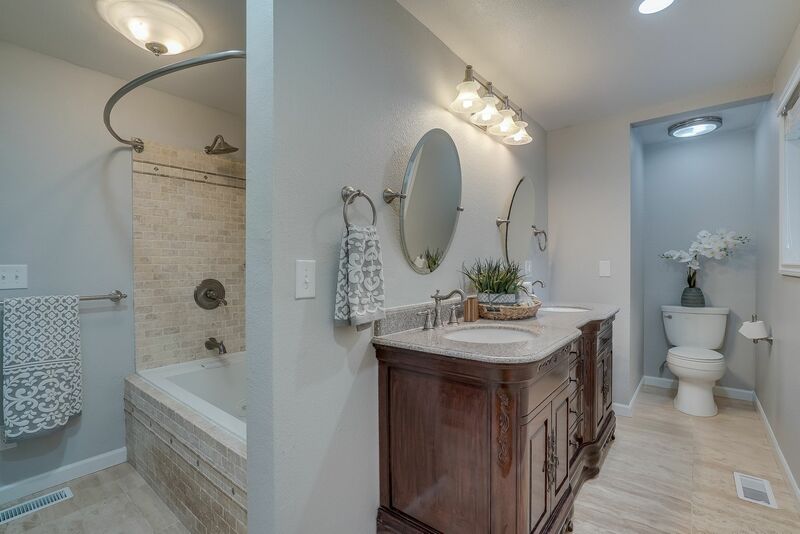 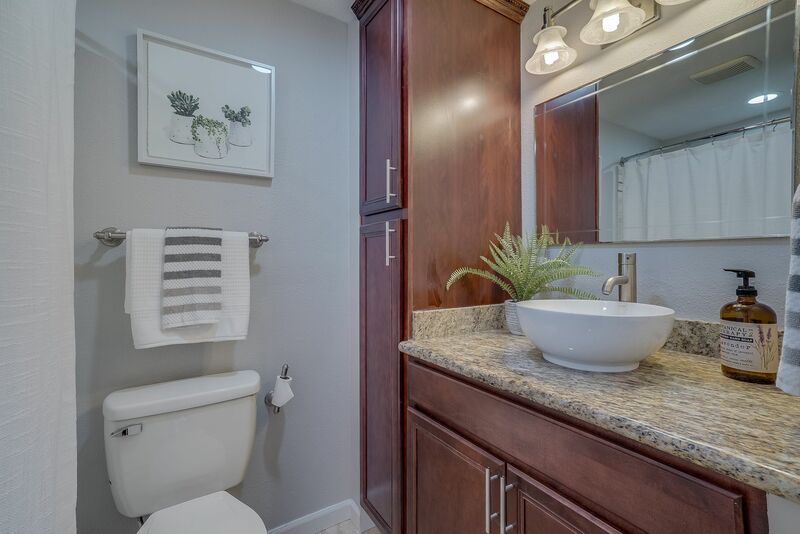 Just minutes to local schools, restaurants, grocery stores, and Mill Creek Towncenter!